It's not a question of whether you should buy something for your girlfriend or fiancee on Diwali but how to impress her with your gift selection. Whether you are planning it in advance or step out shopping at the last minute, your girl will be thrilled with these gifts. There are candles and wall hangings, subscription gift boxes, earrings, bags and just about most things on every Indian girl's wishlist. What is the Ideal Diwali Present for Girlfriend? 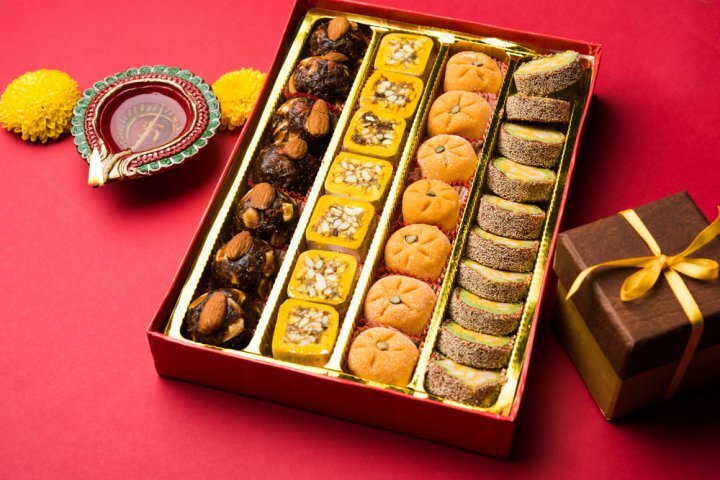 Diwali is a time for the exchange of gifts and now that you have a girlfriend, you have to think beyond the customary sweet boxes and dry fruits hampers. Your girlfriend is someone who is starting to become an important part of your life. She may not be expecting an extravagant gift from you on Diwali, but it would be a sweet gesture to surprise her with something fun and creative. Times have changed and maybe your Diwali gifts need a makeover too. Instead of boxes of laddoos and barfis go for the uber cool hampers from gourmetcomapny.in. 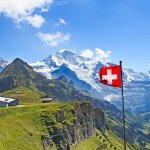 They contain everything from imported chocolates to flavored green teas, fruit spreads, cheese, cookies, nuts and many more delicious gourmet treats. Looking for a gift which is festive and also a bit romantic? Scented candles and essential oil hampers are a good choice in that case. Want something more long lasting than chocolates or candles? 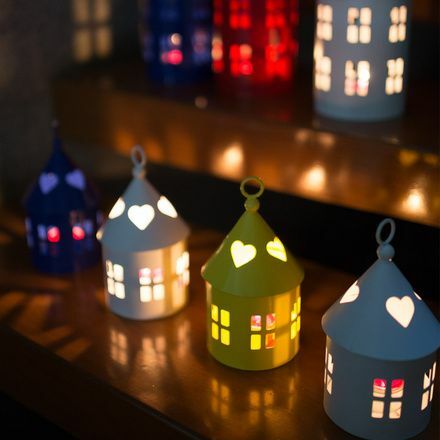 Why not go for some beautiful lanterns or maybe a set of tea light holders from Chumbak. The options are plenty; all you have to do is apply your creativity! After all you know your girlfriend better than anyone else. Diwali is a time for gifting and festivities, but sometimes there are budget constraints and we get that. If you can’t spend a lot of money on a gift, then surprise her by making something for her instead. Handmade or DIY gifts are special because they are one of a kind, heartfelt and thoughtful. There are a lot of simple but unique DIY gift ideas available on the internet. You don’t need to be artsy or skilled to make these items. For instance the stacked bangle tea light holders are pretty, festive and extremely easy to make. All you need is a couple of colorful bangles and some glue. You can make her some beautiful handmade candles; add some pretty colors and a few drops of essential oils to the melted wax to make scented candles. You can repurpose glass jars or bottle caps and use them to set the wax in. You can make her a pretty paper lamp as well. 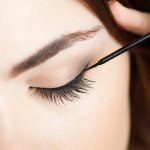 There are plenty of step by step videos and tutorials available on the net. We are sure that your girlfriend will appreciate your ingenuity and love you even more because of it. On the joyous occasion of Diwali, gift your girlfriend something that makes her happy. Give her something cute and pretty like a pentagon shaped candle lantern from giftease.com or maybe a storage box to store all her junk jewelry and trinkets from chumbak.com. You could get her a pair of earrings or a pretty necklace from pippabella.com. You can never go wrong with a cute gift and you don’t end up breaking the bank as well. Candles are a great gift to give on this festival of lights. If you do not want to get one of those expensive scented candles from big stores, you can make them at home as well. You can even put sparkle in the container to bring the vow factor to your gift. If you plan to get readymade candles, you can get a simple cane basket and dress it up with bubbles, ribbons and sparkle to give as a Diwali present! Diwali is the festival of lights so an appropriate gift for this occasion would be aromatic candles. There are a ton of varieties available on the market. Some of the popular fragrances are jasmine, lavender, sea breeze, vanilla, sandalwood etc. They are available in pretty colors and are very easy on the pocket. What you can do is get a bunch of different varieties and make her a pretty hamper by putting them in a cane basket or a pretty gift box. 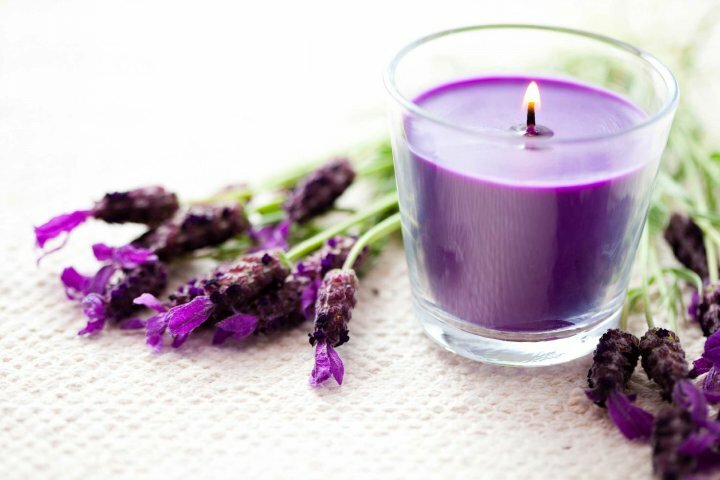 Aromatic candles are not only pretty to look at but will leave the surroundings smelling clean and fresh. They soothe the senses and create a general ambiance of happiness and well being. Plants are an amazing gift to give anybody. You can even give bonsais to your friends and relatives. Dress up the plant with decorations if you want to stylishly design your plant before gifting it. To add a Diwali factor, you can keep two candles or diyas in the plant. 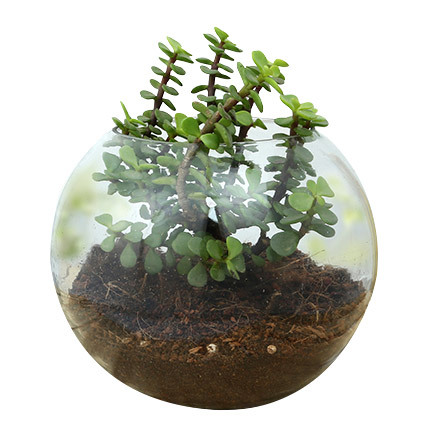 There are many decorative plants available in the market which make for great gifts. Keeping an indoor plant not only brightens up a living space but also keeps the air fresh and purified. This Diwali gift your girlfriend a potted plant and watch her face brighten up. There are plenty of plants which require almost no maintenance but will add that little touch of green that a room requires. Certain plants are considered lucky as well like the 2 layer lucky bamboo shoot or the jade plant. 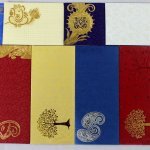 You can buy them from myflowertree.com or from fnp.com. 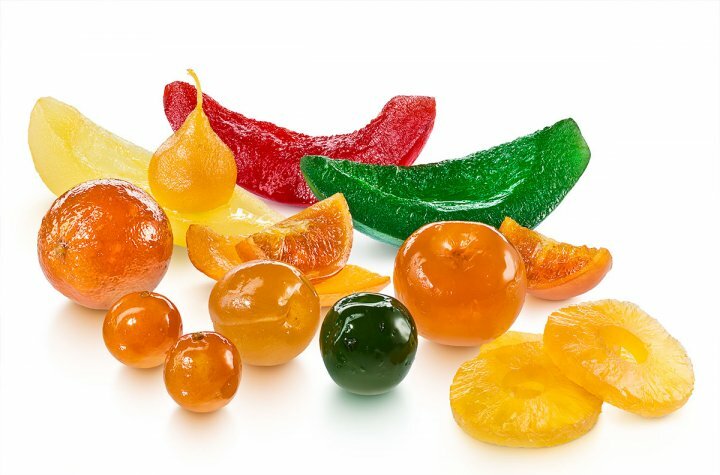 Candied fruits are a fun and healthy gift to give to your guests. All you need is sugar syrup, fruits and a wire rack. While on pan, soak the cut fruit in the sugar syrup. Let it remain there, till the fruit becomes translucent. Once done, with a spoon keep the fruits on a wire rack. Sprinkle sugar on top. You can use fruits like oranges, apples, grapes, pears, pineapples for this! Diwali is a time for feasting and relaxing your diet. Worried that your girlfriend will start complaining about all the weight she put on after the festivities are over? Well we have a solution for that. All sweet treats don’t have to be unhealthy. Candied fruits are a healthier option to chocolate and cookies and will satisfy your girlfriend’s sweet tooth as well. Buy it from fabindia.com. They are made with natural ingredients like lemon juice and glucose, and will be a perfect gift for your health conscious girlfriend. This Diwali pamper the special person in your life with some super cute and indulgent gifts. We have curated a list of some great gift options that will add a special glow to your girlfriend’s Diwali festivities. 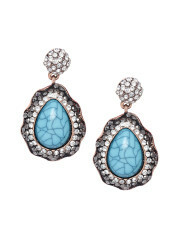 Turquoise jewelrley is both trendy and beautiful to look at. If your girlfriend likes trendy and fashionable statement pieces then get her a beautiful pair of turquoise earrings from myntra.com. The Shining Diva Turquoise Blue and Gold-Toned Contemporary Hoop Earrings is made of high quality metal and will cost you around Rs.411. We can guarantee you that it will be one of her go to pieces whenever she goes out. Perfumes and fragrances make every girl feel loved and pampered. So gifting her fragrance for Diwali would be a great idea. Before you buy fragrance for your girlfriend, make sure that you know what kind of aroma she likes. Something fruity and flowery works well for almost everybody. Go for light rather than strong smells. Body mists and perfume oils are good options. The Body Shop Strawberry Body Mist from Nykaa.com is a good option and will cost you around Rs.695. Your girlfriend is the light of your life so gift her something which signifies that. 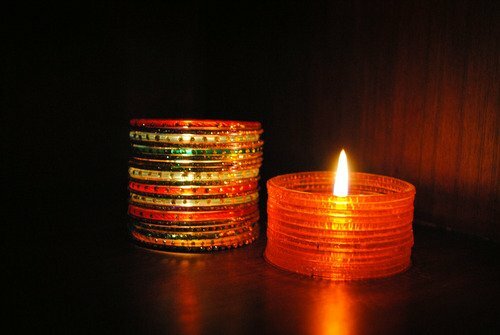 Clay lamps or diyas are traditional part of Diwali and these beautiful set of ethnic diyas from fnp.com are ideal gift options. 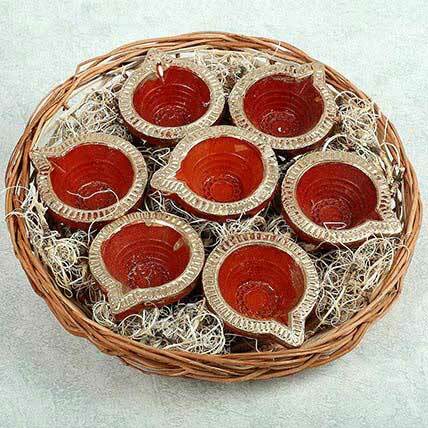 The set of seven diyas comes in a rustic looking cane basket and is priced at Rs.799. Want to give your girl a box full of surprise goodies? Then the mystery box subscription from getbojo.com is a great bet. 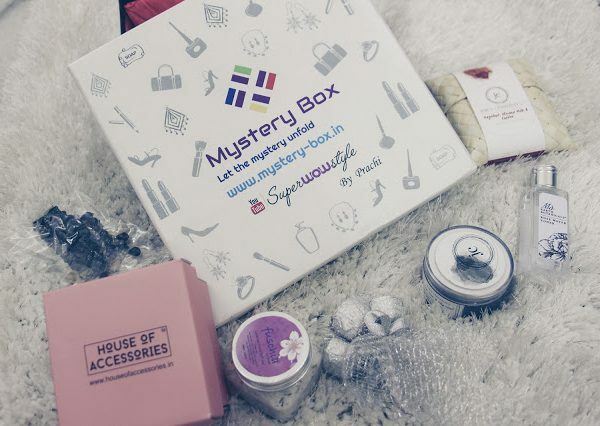 This specially curated box comes with the latest beauty, fashion and lifestyle products. The four or five products are carefully chosen by an expert team and based on the theme of the month. The subscription will cost you Rs.1,499 per month. Every girl likes to be pampered and what better way to do that than to gift her a bag full of beauty products to indulge herself? 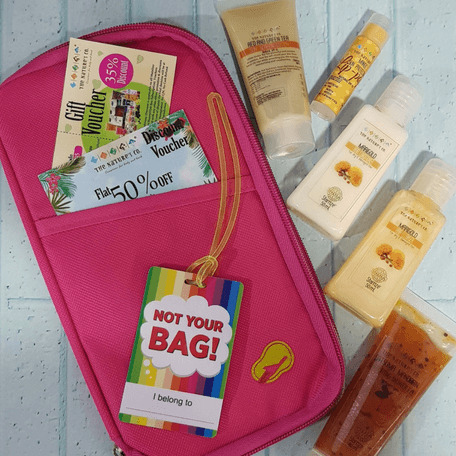 The Organic Beauty box from getbojo.com is a monthly subscription program which delivers a bag full of beauty products from The Nature’s Co. along with freebies and added gift vouchers. The Nature’s Co. is a premium skincare brand which makes natural, vegan, animal cruelty free products. Therefore great skin and shiny hair is what you will be gifting your girl this Diwali. A month’s subscription costs around Rs.795. Buddha is a sign of peace and tranquility. A Buddha statue in the home will help bring positive vibes and create a serene environment. 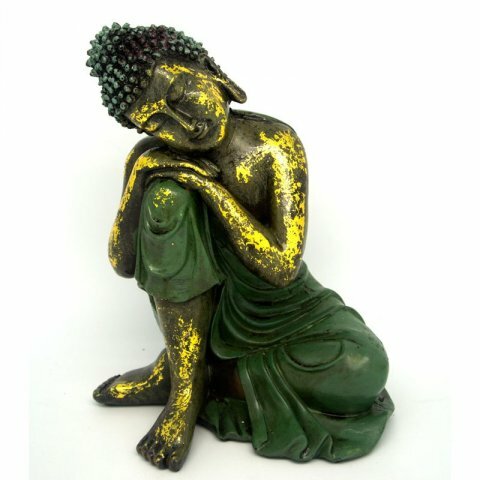 The Urban Chakkar Resting Buddha Statue looks beautiful and artistic and will be an apt Diwali gift for your girlfriend. Let it signify the peaceful equation that you both share. You can buy for Rs.1,099 from giftease.com. 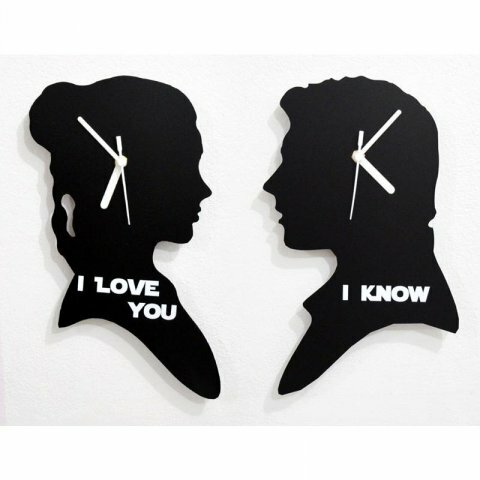 If your girlfriend is fond of quirky offbeat pieces, then the ‘I Know I Love You’ wall clock from the house of Blacksmith would be something that she would definitely cherish. It has a patented PVDF color coating technology. It’s anti-rust, anti-color fading and is a hand finished product. Made of engineered wood, it runs on 1 AA battery. Buy it for Rs.610 from fiftease.com. 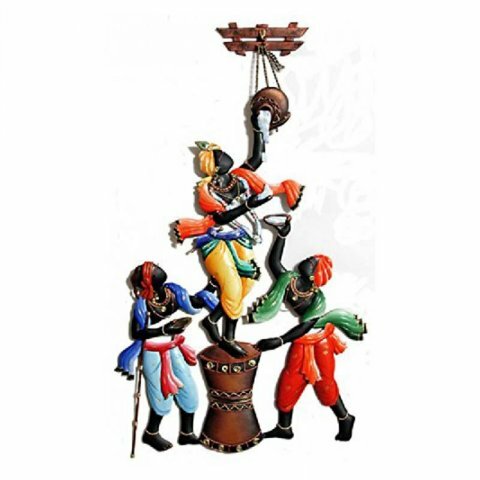 If you are looking for a gift which is a quaint mix of trendy and ethnic then the Makhan Chor Wall Hanging from Karigaari is a the perfect find. It’s made of wrought iron and is a brilliantly colored piece of artistry. We are certain that your girlfriend will be impressed with your artistic taste upon receiving something so beautiful. 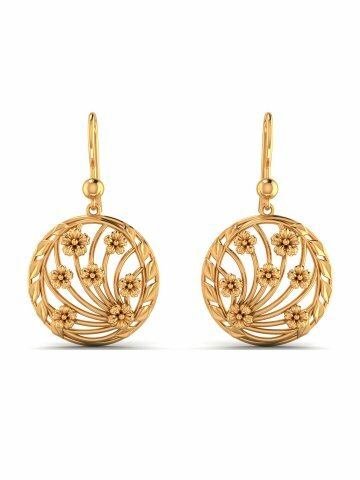 You can buy it for Rs.2,625 from Gift Ease. Diwali is a time for festivities and what’s a celebration without some good music? 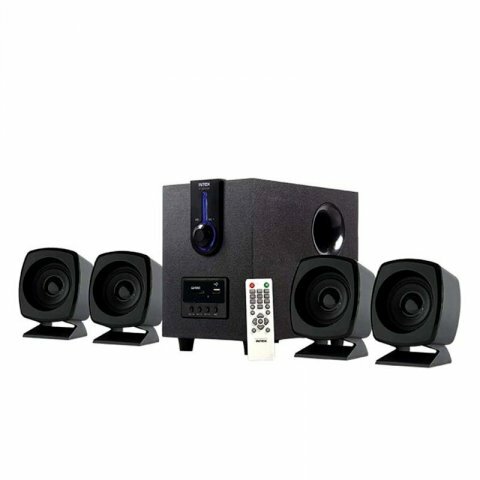 Gift your girfrind the Intex IT 2616 SUF 4.1 Multimedia Speakers Intex IT 2616 SUF 4.1 Channel Speakers. They will cost you Rs.2,200 and are compatible will almost all multimedia devices because they have USB Connectivity. With music this good your girlfriend’s Diwali party will be a hit and all thanks to you! A girl can’t have too many bags but she can certainly have a favorite one! 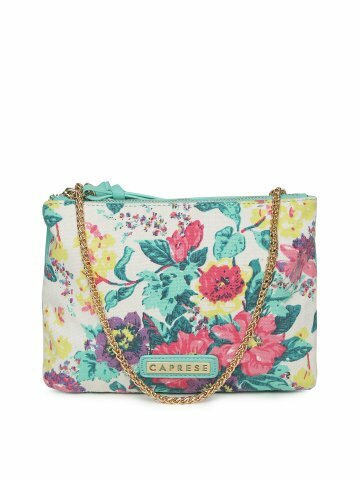 The Multicolored Printed Sling bag from Caprese may become your girlfriend’s new favorite. It has a floral print in the front and a stylish chain strap. You can buy it for Rs.1,319 from myntra.com. A box of chocolates or mithai generates pure happiness. Gift your girl a box of her favorite sweet treats and watch her face break into a genuine smile. Because after all isn’t Diwali a time to spread some sweetness and cheer? Sweets bring people together and helps create stronger bonds. So share a box of treats with your girlfriend this Diwali and watch your relationship blossom. What Does Diwali Mean to Her? What does your girl like the most about Diwali? For some it's the festive feeling, with all the lights, rangoli and dressing up in pretty Indian clothes, others love the sweets and delicious food made during this festival, and yet others look forward to the Diwali shopping. Once you understand what she looks forward to most, it will be easier buying her a gift she will love. This shouldn't be too difficult as all you have to do is get her talking about the upcoming festival and she will more than willingly tell you all the things she loves about it.